Hey, that Sableye’s not purple! Simply amazing! Make sure to share your shiny new findings with us! Expect updates with more pictures as we find them. 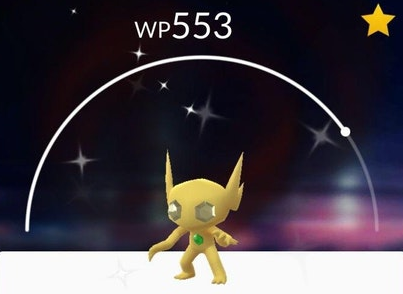 So far only Shiny Sableye has been confirmed. Sableye picture courtesy of Ryozaaki. Edited by bobandbill, Rainbow and Sylphiel.